 Ken Romani is the owner and operator of Romani & Sons. Ken is the father of three beautiful children. Brian is the oldest and an employee of Romani and Sons for the past 8 years. 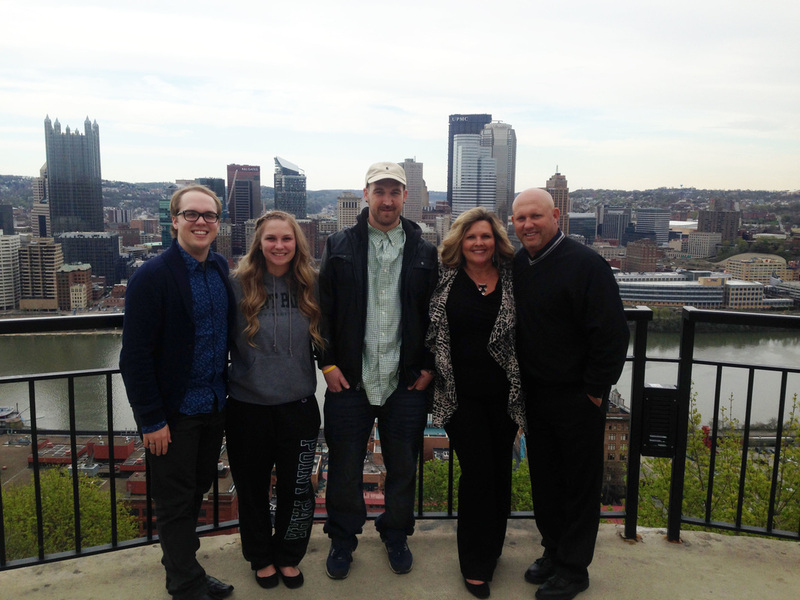 Scott is the middle child, now living and working in Pittsburgh, after recently receiving his Master’s Degree from the University of Pittsburgh. The youngest Jenalyn, is presently a student at West Chester University, and an employee of Wawa. Ken was born and raised in Northeast Philadelphia with his brother Bob and Sister Beth. Growing up, Ken was a good student and excelled in sports. His fondest memories are times he spent with his friends and teammates from the George Washington High School football team. A lot of those teammates are still his closest friends today. While attending Bucks County Community College, Ken began working for a small home improvement company where he began learning the trade. After a couple of years in the trade, Ken became a quality mechanic. He began working 7 days a week and nights to make ends meet for his young family. The night and weekend side work, was the start of his new customer base for the future business. After 5 years of working for the home improvement company, his wife encouraged him to start his own business. One of Ken’s better qualities was how hard he would work at whatever he was involved in. People felt his good work ethic and ability to deal with people on a one to one basis would be key to running a successful business. So, in 1986 Romani & Sons was started. When Ken's not working, he enjoys coaching youth football and basketball, playing golf, or doing home improvement projects on his house. Since his children are now older, he loves taking vacations and traveling. He is also one of the biggest fans of Philadelphia sports teams.